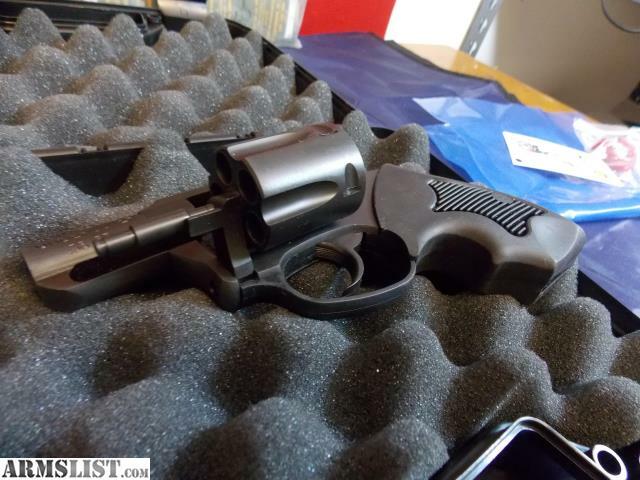 We have a brand new Charter Arms Undercover for sale at GreaterPittsburghQuickCash! 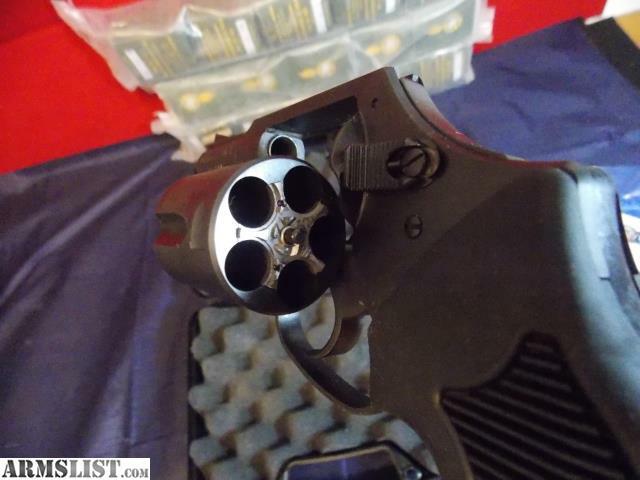 This Revolver is brand new and ready to go. 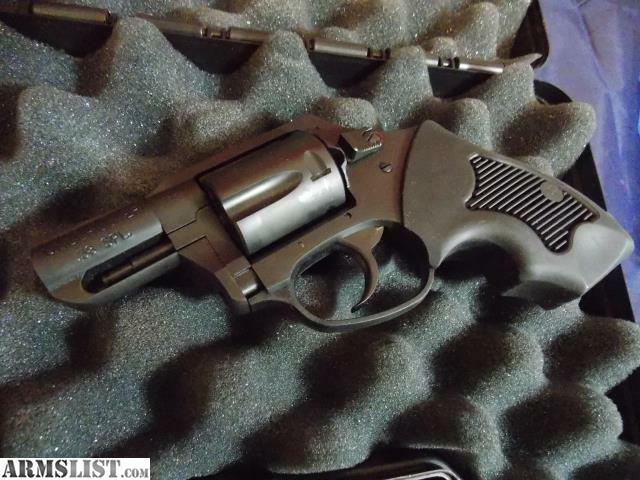 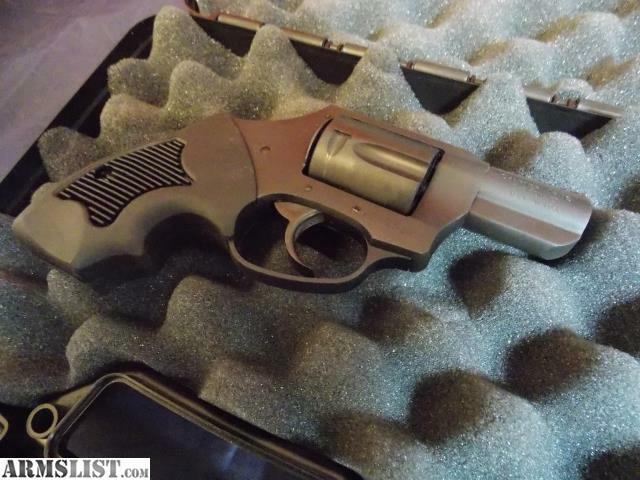 This hammer-less revolver is perfect for conceal carry- No Hammers, No Snags. 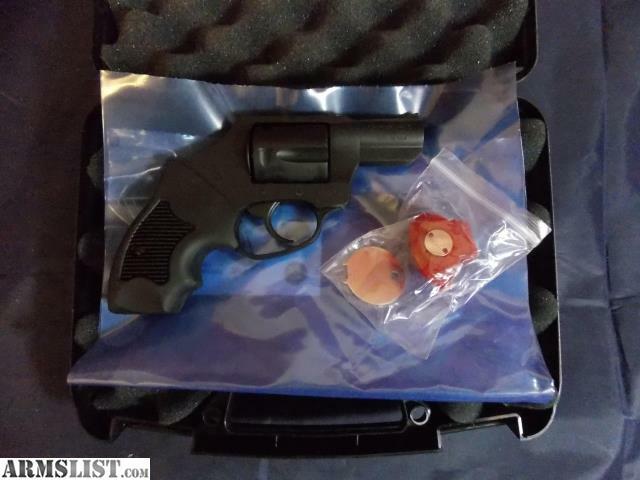 Comes with Original Box and Documents.